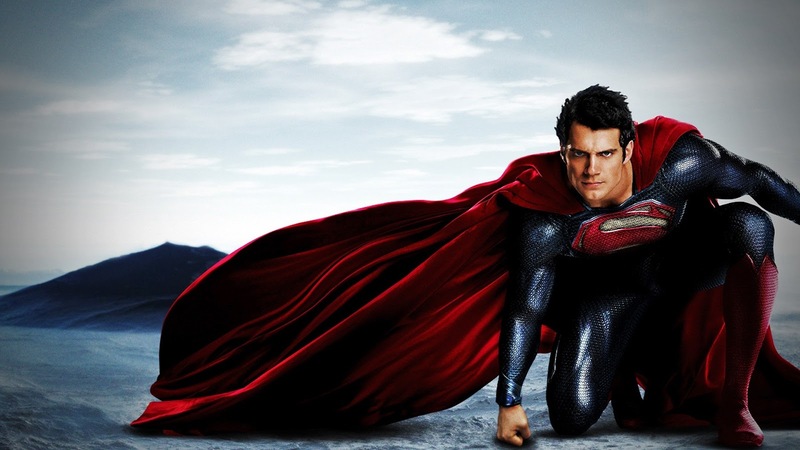 While I wasn't a fan of Batman v. Superman: Dawn of Justice or Suicide Squad, I believe Man of Steel to be an incredibly underrated and overlooked film. I thought Zack Snyder did a marvelous job reinventing this hero for the modern age. Henry Cavill was excellent in the role, and I thought that Michael Shannon made for a terrifying General Zod. It was an origin story, but one that we needed to see. They did a fantastic job showing the dilemma of a god among men, which is the ultimate tragedy of Superman. It was an idea that was fleshed out really well in Smallville, and was built upon here with Man of Steel. I don't understand a lot of the criticism against this movie. From my point of view, the DC Cinematic Universe has certainly gone downhill since this movie. I was disappointed by Batman v. Superman, and hated Suicide Squad. DC has not done the best job managing their universe so far. They've erratically announced over a dozen movies, without any semblance of a true plan. And with Wonder Woman and Justice League coming out later this year, my hope is for them to return to the greatness they showed in Man of Steel. However, amidst all the news of a Black Adam movie and a Nightwing film, Man of Steel 2 has been largely absent. We heard rumblings a while back that the film was suddenly a "major priority" for DC, and that Mad Max: Fury Road's George Miller could direct. But it went silent soon after. Now, it seems that Man of Steel 2 is back on DC's radar, with Kingsman: The Secret Service director Matthew Vaughn being looked at the helm the project. I love Matthew Vaughn as a director. He's done great R-rated comic book movies with Kickass and Kingsman. But he also did X-Men: First Class, which essentially restarted X-Men after they had somewhat fallen off the map with X-Men: The Last Stand and X-Men Origins: Wolverine. He is a terrific director who not only knows how to do action, but can give us excellent characters. The scenes between Charles Xavier (James McAvoy) and Erik Lehnsherr (Michael Fassbender) are so emotional and impactful; it's a true testament to how great Vaughn is behind the camera. So any project he does I'll be on board with. Later this year, he has Kingsman: The Golden Circle coming out, and I am really excited to see that. While Man of Steel 2 wouldn't be my first pick for Vaughn's next project, I think he would make an excellent movie. The report is saying that Vaughn is being looked at for this film, and if it doesn't work out for Man of Steel 2, they want him to direct another DC film. Vaughn is great to add to your team. I think he should definitely direct a DC movie at some point. Man of Steel 2 would be an interesting choice, but I don't know if it's a match made in Heaven. I think Vaughn could also do a great job with the Green Lantern Corps movie, or even The Flash. I think The Flash would be a much better fit than Man of Steel 2, in all honesty. But if it's announced tomorrow that Vaughn has signed on to do Man of Steel 2, I won't be complaining. But I'm not exactly sure if it's the best DC property for Vaughn to direct. What do you think? 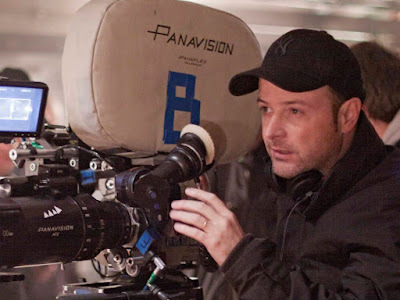 Do you want to see Matthew Vaughn direct Man of Steel 2? Would you rather see him direct another DC property instead? Do you like him as a director? Leave your thoughts in the comments section below.